Glockenpaprika, Bishops Crown, Bell Pepper, Lampion Paprika, Tulpen Paprika, Orchid, Peri-Peri, Christmas Bell. The genius is Capsicum Baccatum. 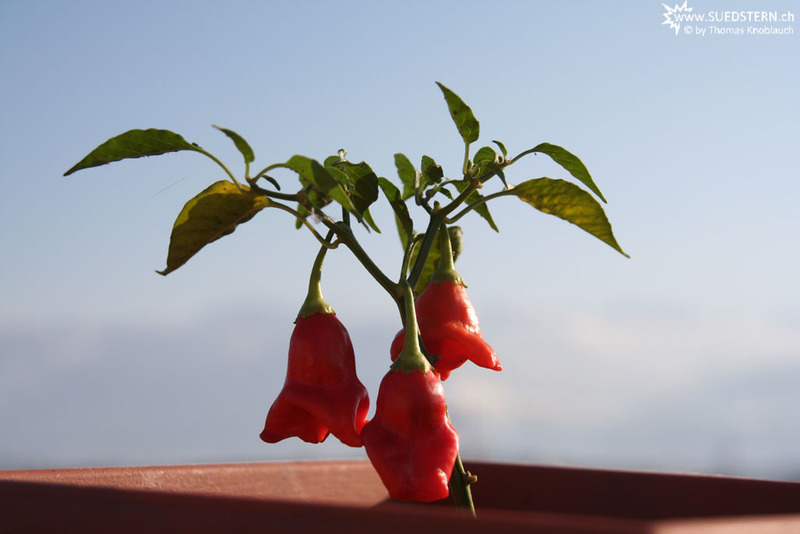 Originally this plant comes from South America from the region (Bolivia and Peru).